The restoration process begins when you call us. SERVPRO of Huron, Sanilac and North Tuscola Counties is available 24 hours a day for water emergencies, large or small. When you are dealing with water damage, immediate action is crucial. 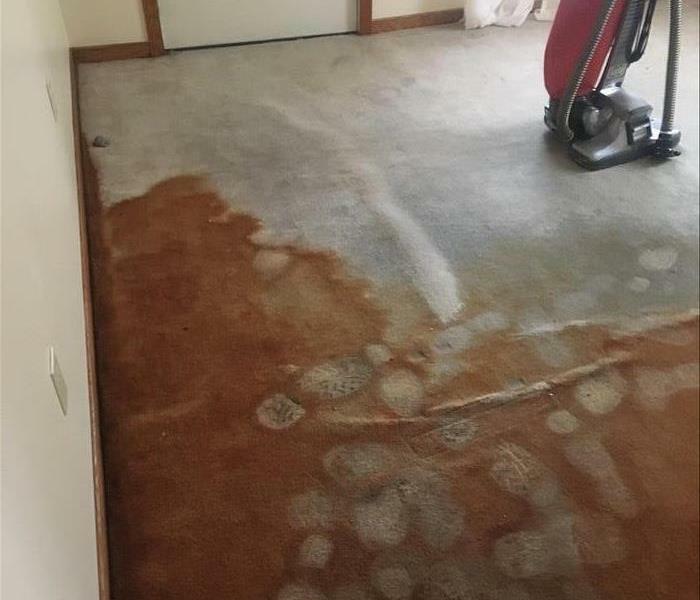 Even a delay of a few hours can greatly increase the severity of the water damage. Water damage can be chaotic and traumatic. When you call us, we understand you may be feeling confused, stressed, and vulnerable. You need an expert to guide you through this crisis. 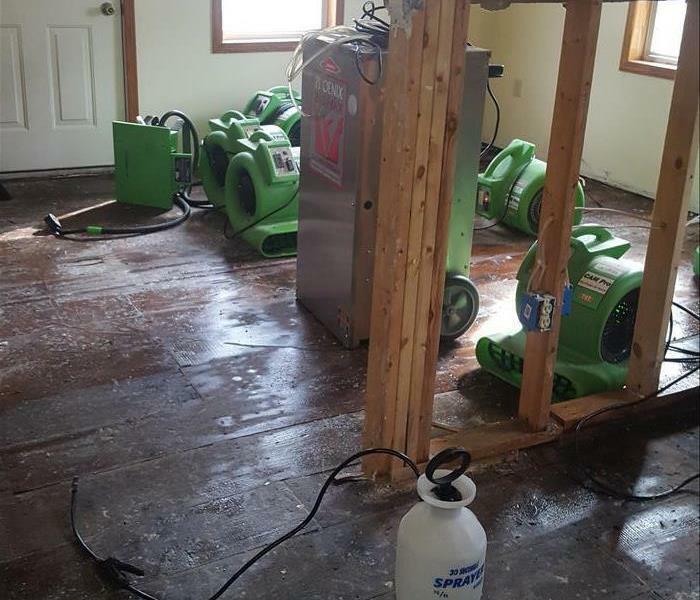 SERVPRO of Huron, Sanilac and North Tuscola Counties has the specific water damage training and experience to help you through this tough time. We specialize in water damage restoration—in fact, it's the cornerstone of our business.